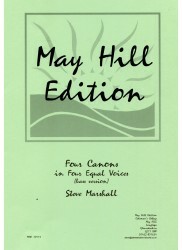 A fun collection of satirical pieces. 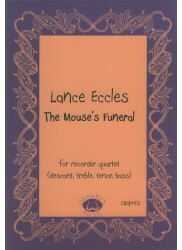 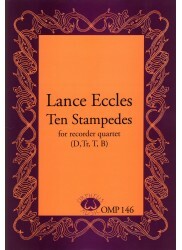 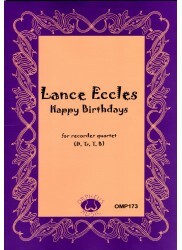 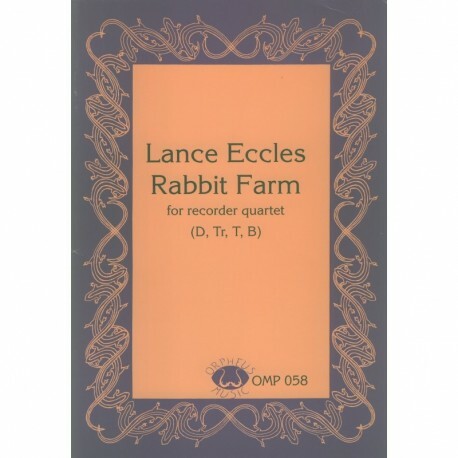 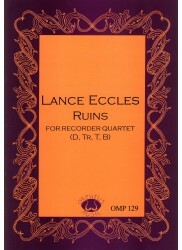 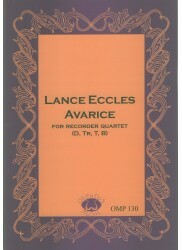 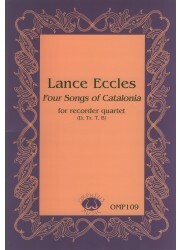 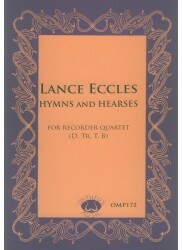 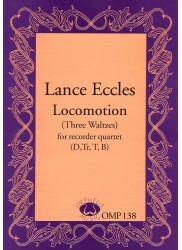 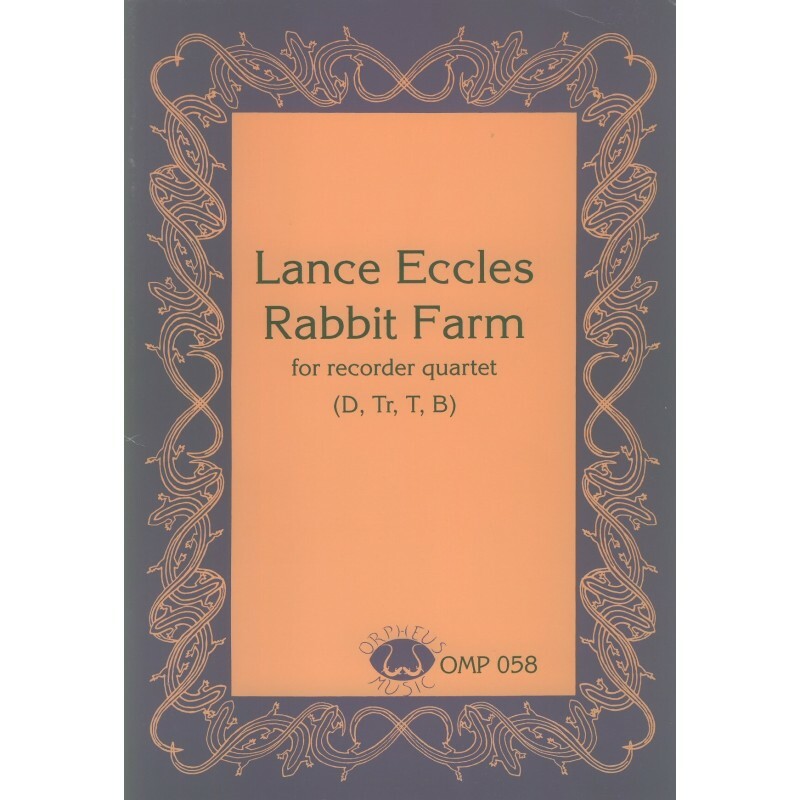 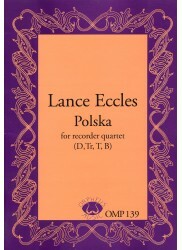 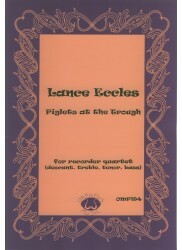 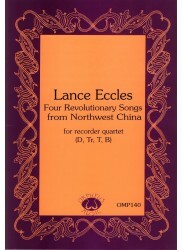 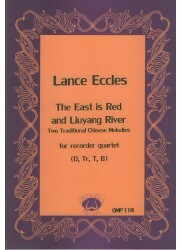 An amusing and quirky addition to the quartet repertoire this piece - based on "bunnies" - does set you wondering about Lance Eccles! 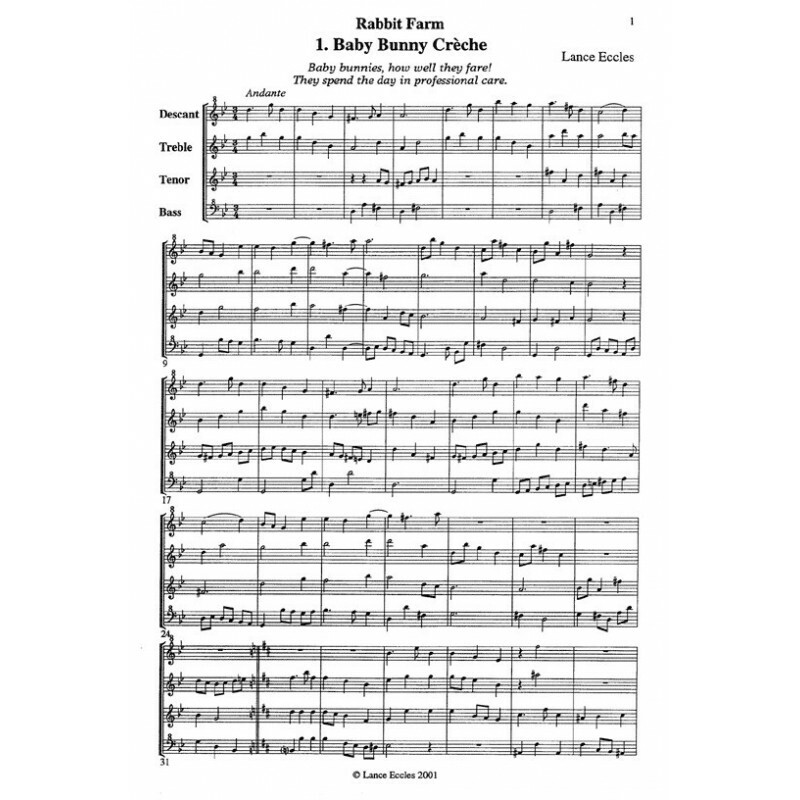 Divided into no less than 9 movements, each movement is given both a title and a witty two line header (Baby Bunnies - "Baby bunnies, how well they fare! 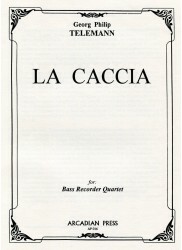 They spend the day in professional care"). 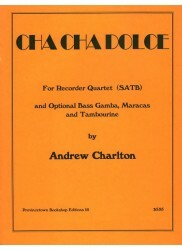 The scoring is sympathetic and equally generous - even your tenor player will be suitable engaged with his part! Indeed, all parts are moderately taxing - suitable for players from about Grade V or VI upwards. 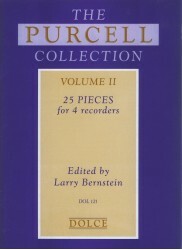 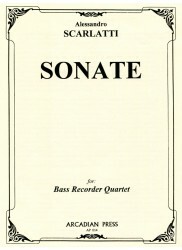 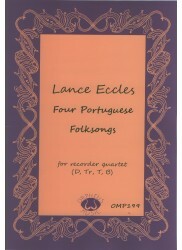 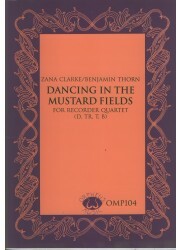 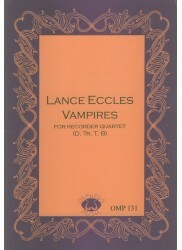 As one has come to expect from Orpheus publications, the score and parts are clearly printed, with no tricky page turns.